For many years Amazon has allowed free speech to flourish on its site. Jeff Bezos, its billionaire CEO, has now pretty much cornered the market on book sales. 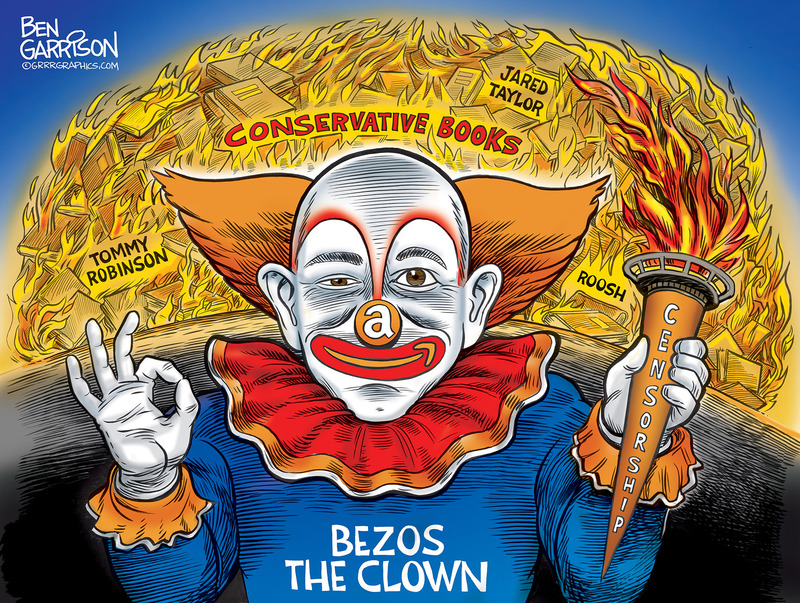 Some people refuse to use Amazon due to the fact Bezos is aligned with the CIA and the Deep State. Amazon has become a monopoly and not just for book sales. Yet now they’re starting to clamp down on books not popular with the left.